We hunt waterfowl in the heart of Alberta farmland taking in the central flyway. 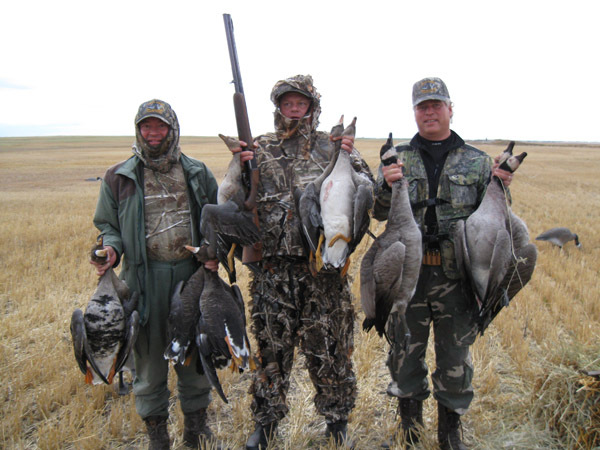 The vast farmland, pothole lakes and marshes make for excellent duck hunting and goose hunting. The area has a number of ponds, lakes and potholes where the birds stage before heading to the fields to feed. 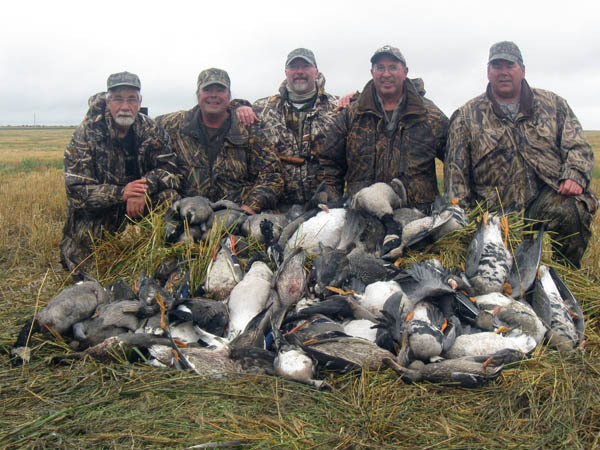 There is an abundance of pea and cereal grain fields, creating some the most exciting and ideal waterfowl hunting of the central flyway. The area boasts an abundance of Canada’s, speckle bellies, white front and snows annually as well as a diverse array of ducks. I am confident we can work together to make your waterfowl hunting dream a reality. 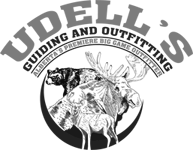 We take a limited number of hunters each year to ensure a top quality experience for all of our hunters. Please call 780-722-0243 for hunt information or to book your waterfowl hunt.